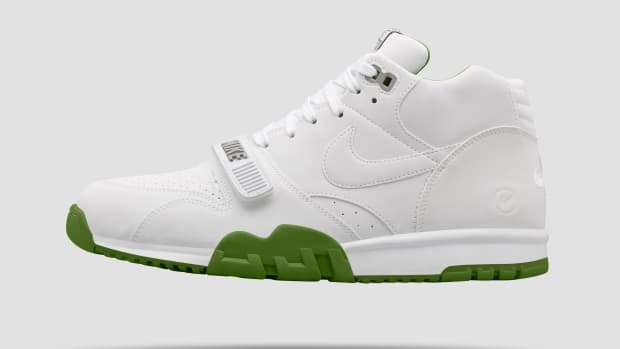 The late '90s release gets remastered. 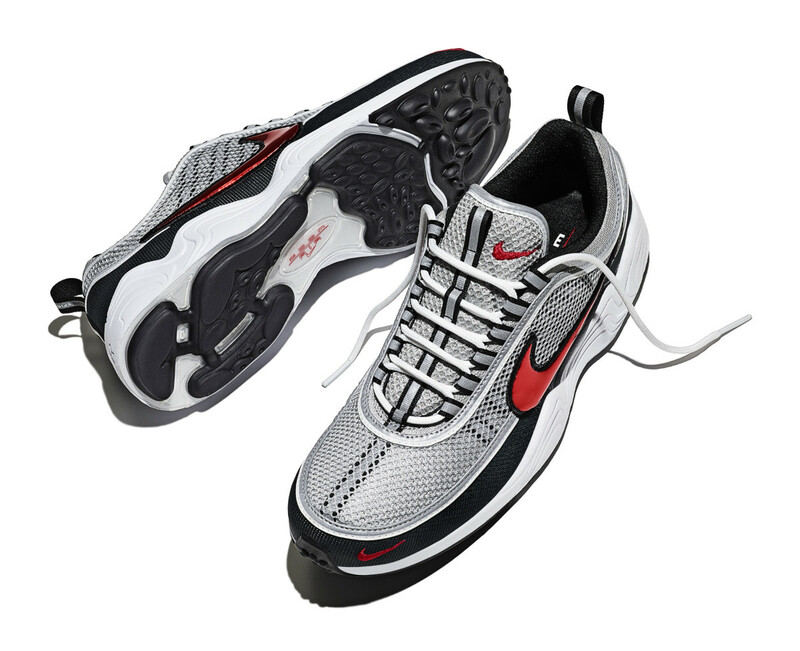 Originally released in the late &apos;90s, Nike brings back an innovative running shoe, the Air Zoom Spiridon. 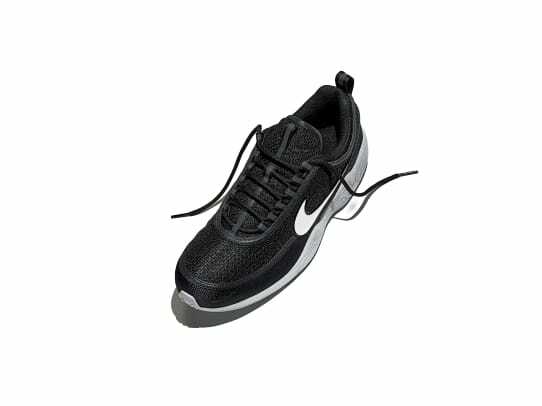 A number of sneakers have drawn inspiration from its futuristic styling and was the first shoe to feature a breathable mesh upper. 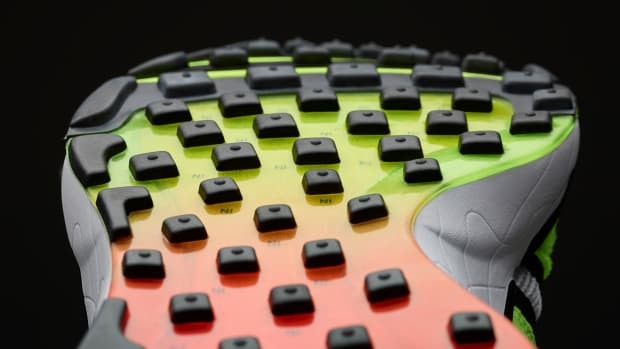 It also featured a Phylon midsole, Duralon forefoot, and a pressure-mapped outsole. NikeLab will be re-releasing this style on July 16th and it&apos;ll feature modern materials and construction and will be available in three colorways. 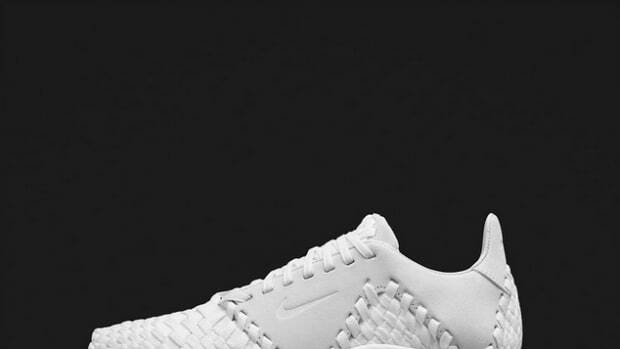 The woven sneaker gets a sequel. The popular cross training goes green.